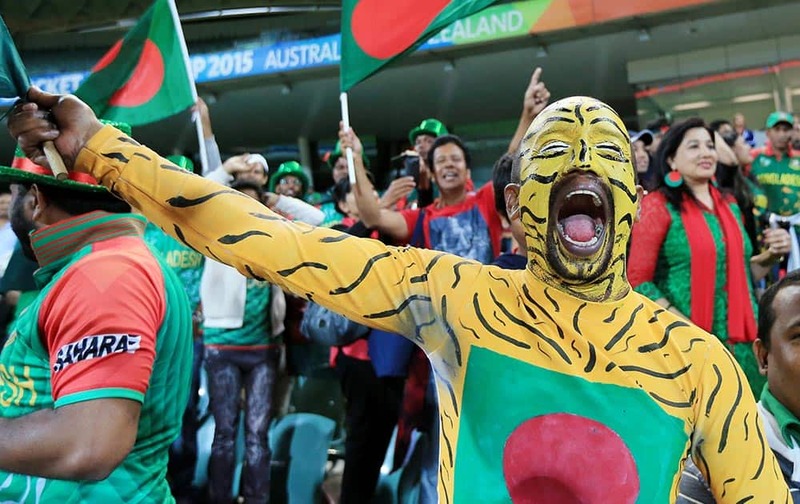 Bangladesh supporters celebrate after their team's 15 run win over England in their Cricket World Cup Pool A match in Adelaide, Australia. 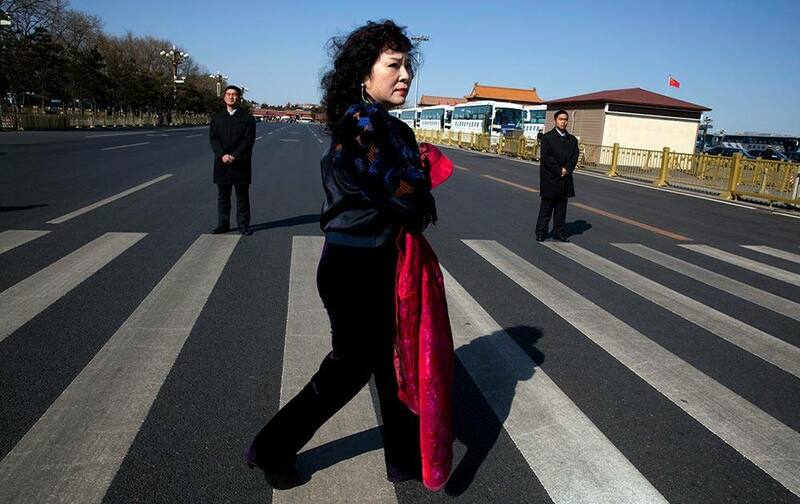 A delegate walks near security personnel near the Great Hall of the People before a plenary session of the Chinese People's Political Consultative Conference in Beijing. 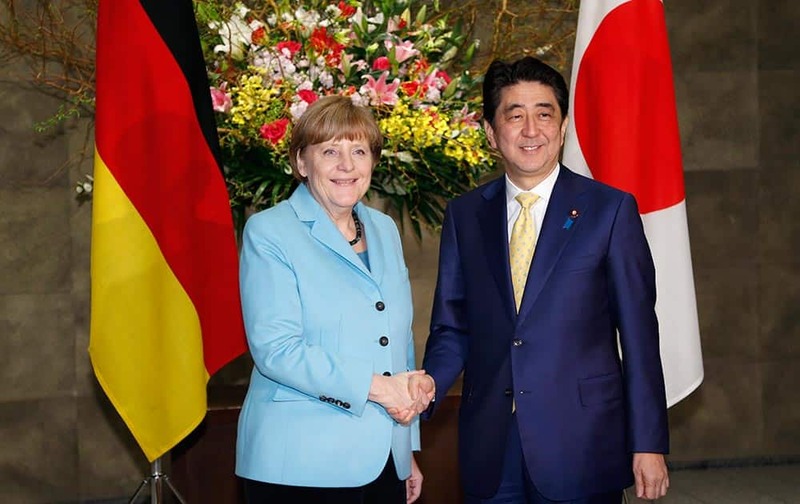 German Chancellor Angela Merkel and Japanese Prime Minister Shinzo Abe pose for photographers prior to a meeting at Abe's official residence in Tokyo. 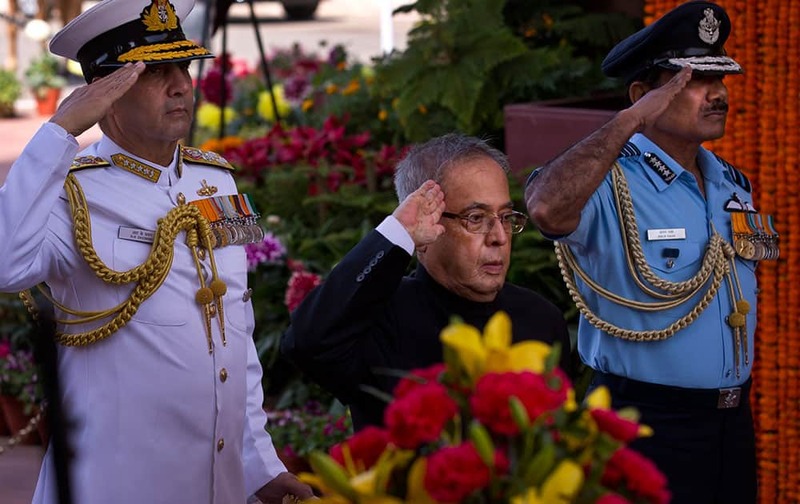 India's President Pranab Mukherjee, center, Chief of Naval Staff R.K. Dhowan, left, and Air Force chief Marshal Arup Raha salute as they par homage at the India Gate war memorial, in New Delhi, India. A woman holds a sign during a rally denouncing the attack on U.S. Ambassador to South Korea Mark Lippert in downtown Seoul, South Korea. 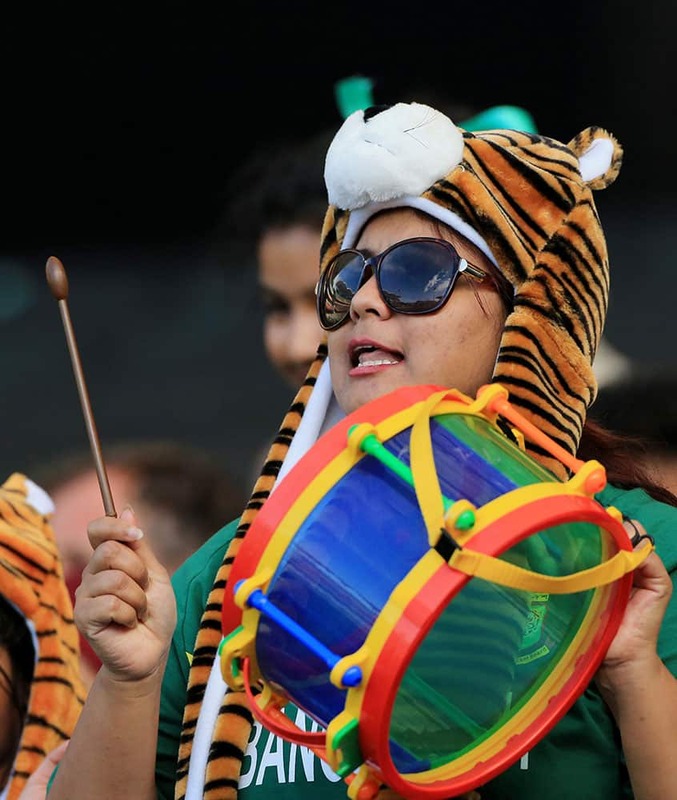 A supporter of the Bangladesh team plays a drum during their Cricket World Cup Pool A match against England in Adelaide, Australia. 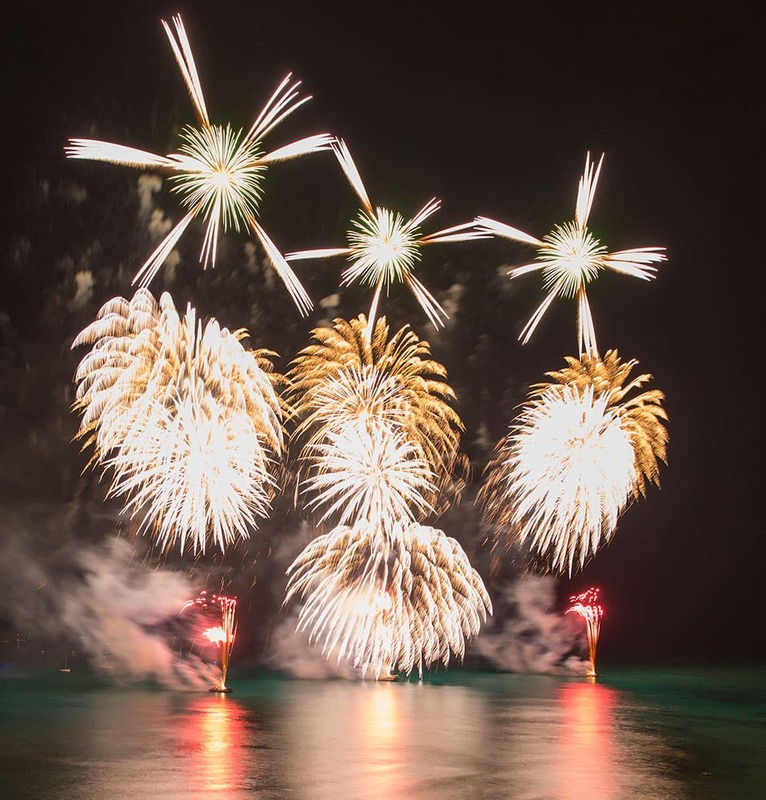 Fireworks from Nagaoka, Japan explode over Waikiki in Honolulu. The fireworks show is part of the Honolulu Festival, a Pacific Rim cross cultural event held over two days in Honolulu. In this photo provided by Glenn Thibeault, smoke rises from a CN Rail train derailment near Gogama, Ontario. 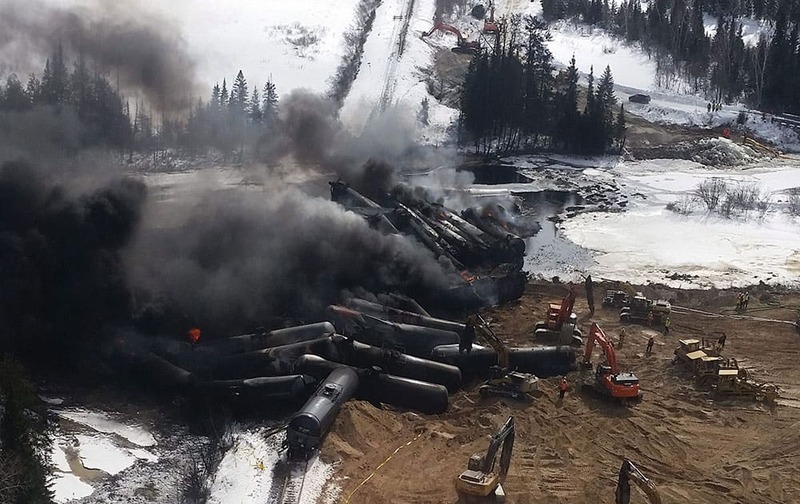 A CN Rail train carrying crude oil derailed Saturday causing numerous tank cars to catch fire and spill into a local river system, officials said. 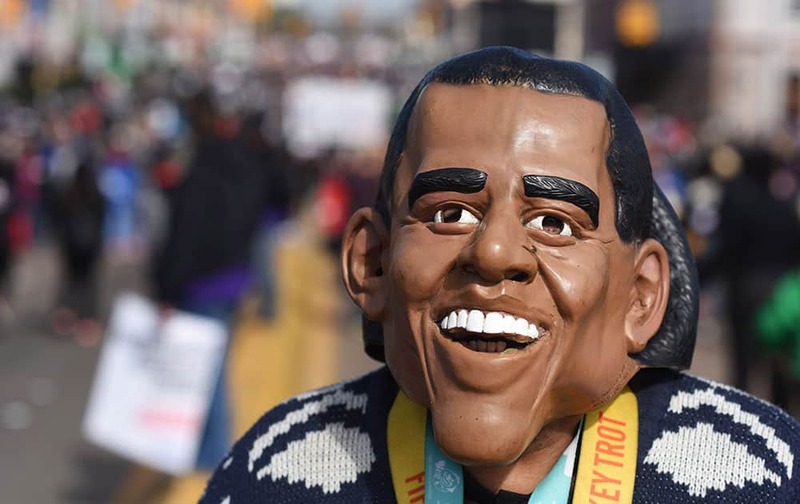 R Jesus McNair of Detroit, walks on the Edmund Pettus Bridge with his President Barack Obama mask, in Selma, Ala.
Kashmiri guides pull sleighs carrying tourists after heavy snowfall in in Gulmarg. 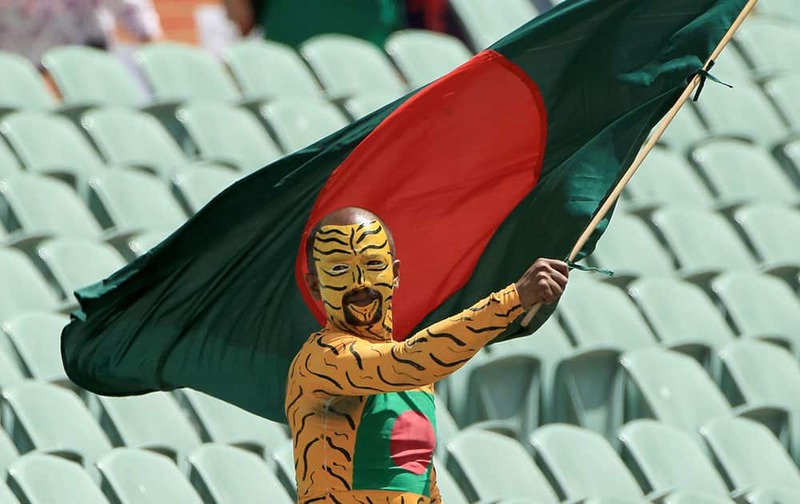 A Bangladesh supporter waves his national flag ahead of his team's Cricket World Cup Pool A match against England in Adelaide, Australia. 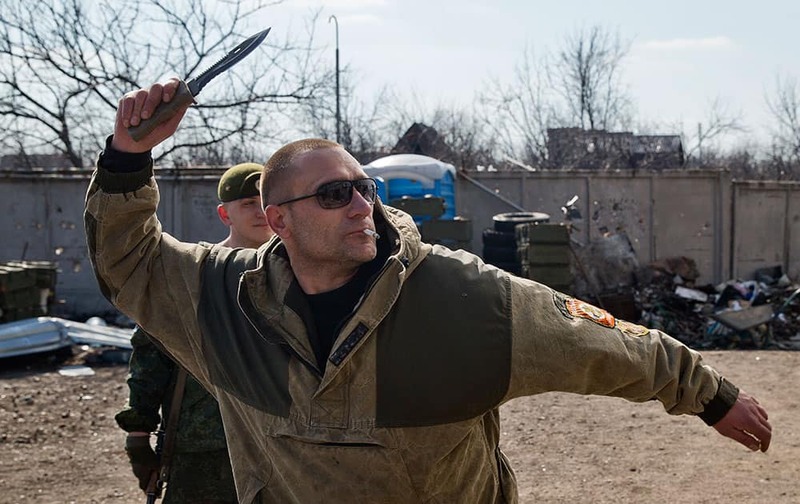 A Russia-backed rebel shows off knife throwing skills at the most forward front line base, as the sound of sporadic shelling, automatic weapons and sniper fire could be heard, on the outskirts of Donetsk, Ukraine. 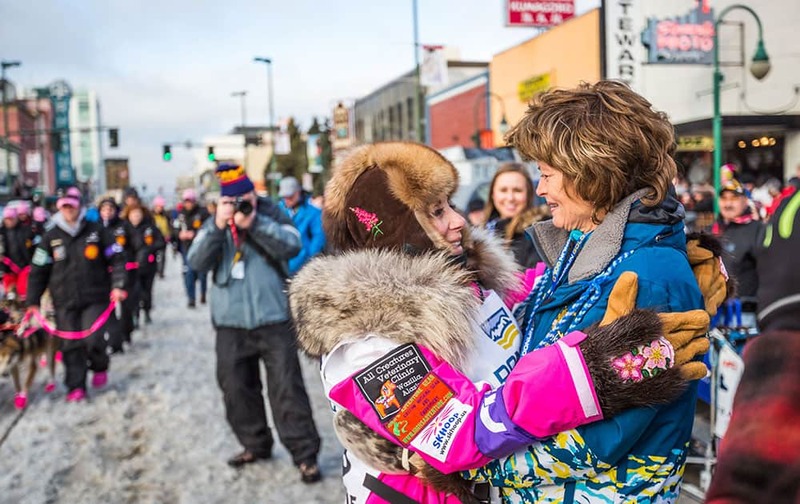 Musher DeeDee Jonrowe, left, gets a hug from Sen. Lisa Murkowski before the ceremonial start of the Iditarod Trail Sled Dog Race, in Anchorage, Alaska. 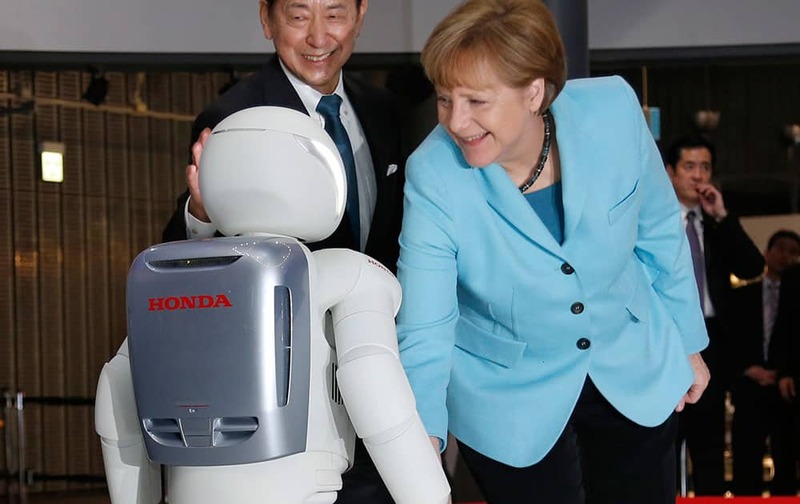 German Chancellor Angela Merkel, right, closes to shake hands with Honda Motor Co.’s interactive robot Asimo, along with the National Museum of Emerging Science and Innovation Miraikan Chief Executive Director Mamoru Mori during her visit to the the museum in Tokyo. 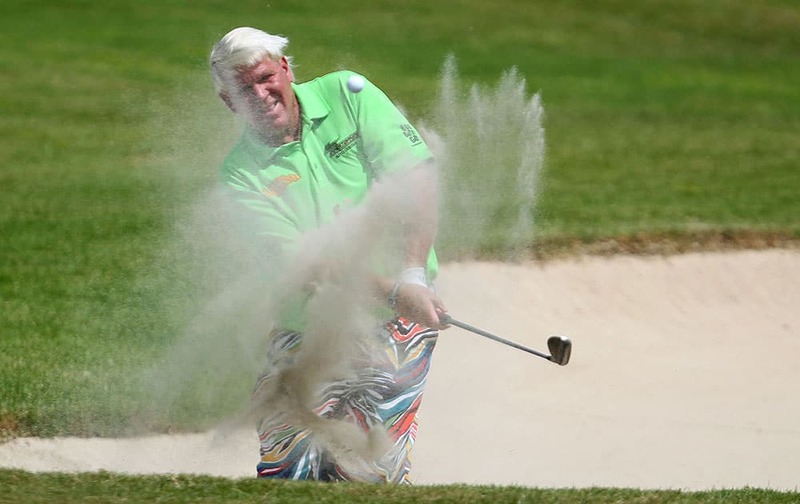 John Daly of the U.S. strikes the ball from the 10th hole bunker during the final round of the Puerto Rico Open PGA golf tournament in Rio Grande, Puerto Rico. 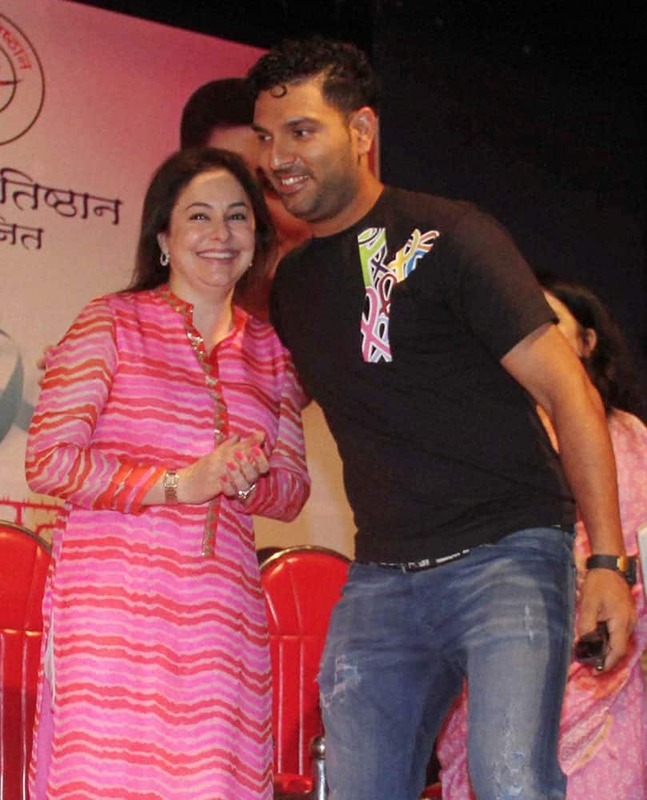 Cricketer Yuvraj Singh and Anjali Tendulkar attend a cancer awareness program specially for women on the occasion of International womens day in Mumbai. 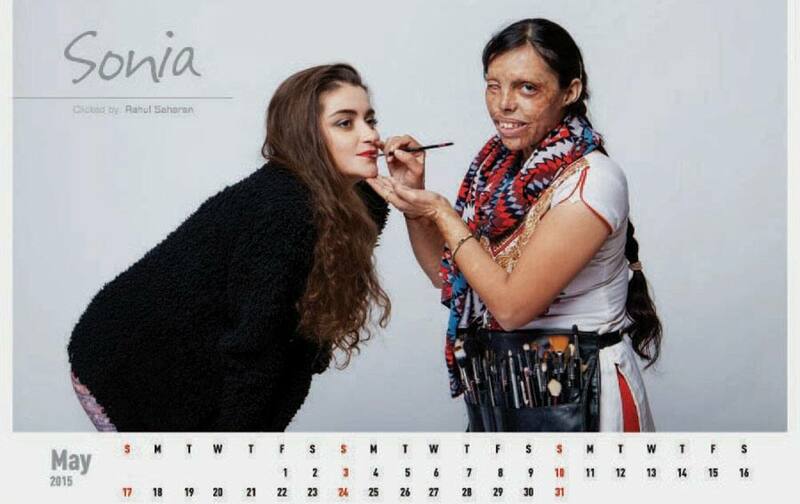 Acid attack survivor Sonia features in a calendar entitled Bello, portraying her dream to become a beautician. India’s Saina Nehwal stands on the podium as runner up, after being beaten by Spain’s Carolina Marin during the Women’s Singles final, at the All England Badminton Championships in Birmingham. 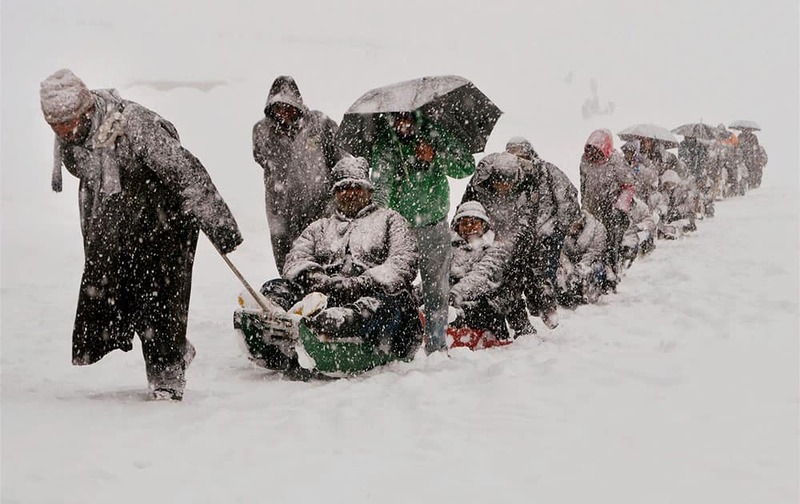 Happy Women's Day: Bollywood wishes on Twitter!